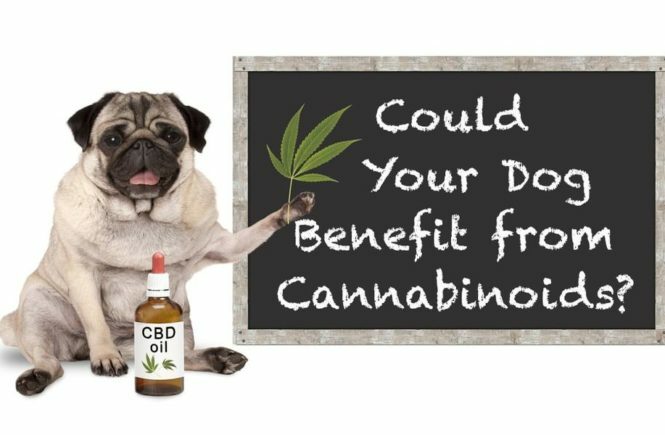 There is however very little information out there as far as the use of CBD in pets is concerned. This leaves a lot of pet owners asking one question, what are the best CBD Products for my pet? There are a lot of CBD products out there, and even more manufacturers and sellers. This means that pet owners are spoiled for choice. So, how do you sift through all of these and arrive at what will best serve your pet? Here are the 3 best CBD products that you can get for your pet. This is by far the best CBD product to get for your pet since it is easier to determine dosage and has a quick reaction time. You have control over how much CBD you will administer to your pet and it acts more as a supplement rather than a recreational product. One thing is sure, the oil will most certainly help your pup with whatever troubles they are having. Cannabidiol (CBD) has been proven to be helpful for both humans and animals. It's one of the best supplements you can ask for when health seems to fail. The potency of CBD oils varies, especially the ones that are used by humans. Some tend to have a degree of THC rather than simply being pure CBD. This is why it is always advisable to ensure that the Cannabidiol you select is either specifically for pets or has close to no THC in its composition. It is also always advised to consult your vet before giving your pet any CBD product, especially CBD Oil. This is a product that comes in the form of a bottle with a dropper. It lacks the potency of the CBD Oil extracts but serves well for pets that have mild symptoms. 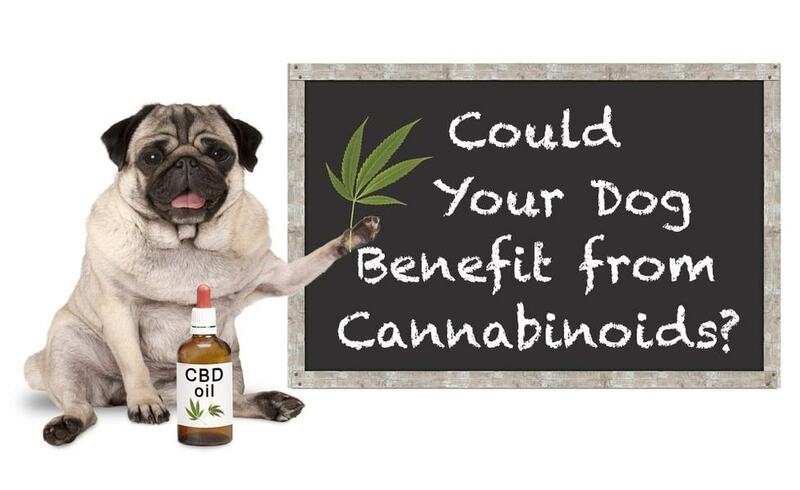 It is also a good starting point if you are looking to try out CBD Products on your pet in order to measure their reaction and effectiveness. A tincture is made by infusing Cannabidiol with glycerin or vegetable oil. It is administered orally. This helps with the absorption of the compound and its quicker circulation in the body. Cannabidiol has been infused into quite a number of topicals like creams, balms, and lotions. These are quite useful for pets with joint aches and aches on specific parts of their body as the offer directed relief. Cannabidiol topical is only useful for external application and serves no other purpose. They help with weak joints, arthritis, inflammation, muscle pain, skin allergies and injuries to external parts of the body. The injuries, however, need to have resulted in no open wounds. There are other brands of CBD Topicals that come with the added advantage of having cooling or warming agents in them, these help to improve the recovery time of your pet. These are but a few of the available CBD Products that can have a tremendous effect on the life of your pet and greatly increase their comfort.